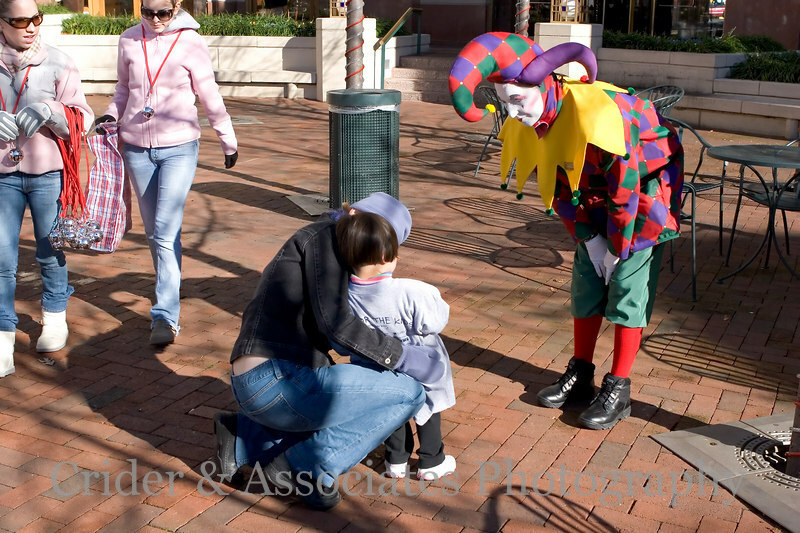 The weather was perfect for the 2006 Christmas Parade at the Reston Town Center. Note: Prints are available upon request. Send your request to Greg Crider for more information.